The so-called “Donetsk People’s Republic” demands that Ukraine includes 288 captives to the list. Izvestia reported this with the reference to the press service of the “Commissioner for Human Rights in the DNR” Dina Morozova. The agency notes that Ukraine confirms the presence of 80 prisoners out of 288 requested by the “republic”. It is noted that during the last month the number of Donetsk citizens requested was reduced for nine people who were amnestied in Ukraine. "The number of people we requested has reduced because several people in Ukraine were amnestied and were released," Morozova press service said. As “the leader of the People's Council” of the self-proclaimed republic Denis Pushylin noted, the question of prisoners exchange will be one of the main issues at the Minsk Group meeting, which will take place on May 4. "This problem is constantly being hindered, blocked and sabotaged by Ukraine. It is not a secret that it is very difficult to negotiate with the current authorities in Ukraine not only for us but also for the other parties involved in the settlement of the conflict. This, of course, is not a panacea, but involving addition external forces, can help bring about changes in this issue," Pushylin said. As it was reported earlier, Ukraine announced that it intends to trad 23 Russian diplomats for its political prisoners in Russia, according to Iryna Gerashchenko, First Deputy Chairman of the Verkhovna Rada, Ukraine’s Representative in the subgroup of humanitarian affairs. 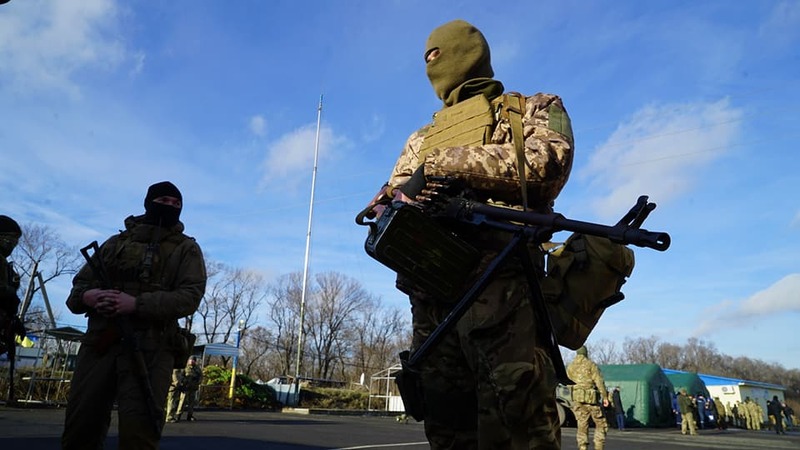 Gerashchenko also stated that the key issues of today’s meeting in Minsk were the security, the violation of the Easter ceasefire by the enemy side, and the new stage of hostages’ release. Gerashchenko informed about the discussion of the question of missing civilians, noting that Russia demonstrates a complete unwillingness to solve this problem.